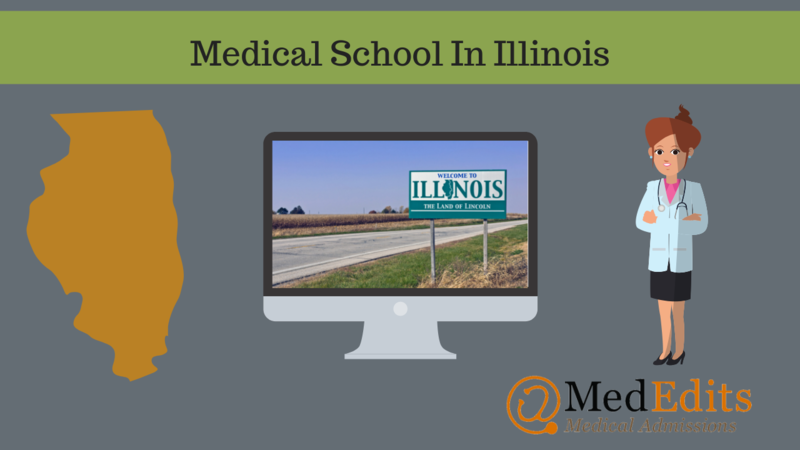 There are nine allopathic and osteopathic medical schools located in Illinois. Although a few of them accept a large percentage of in-state applicants, most medical schools throughout Illinois which welcome a large percentage of out-of-state students with open arms, and tuition scholarships. Many of the best medical schools in the United States are located in Illinois including the University of Chicago Division of the Biological Sciences The Pritzker School of Medicine and Northwestern University The Feinberg School of Medicine, which both rank in the top twenty for research by US News and World Report. Illinois is a popular state for medical school applicants. In fact, the Chicago Medical School at Rosalind Franklin University of Medicine & Science received almost 12,000 applications last year, with the total number of applicants for that year being approximately 52,000. That means that roughly one in four applicants applies to at least one school in Illinois. 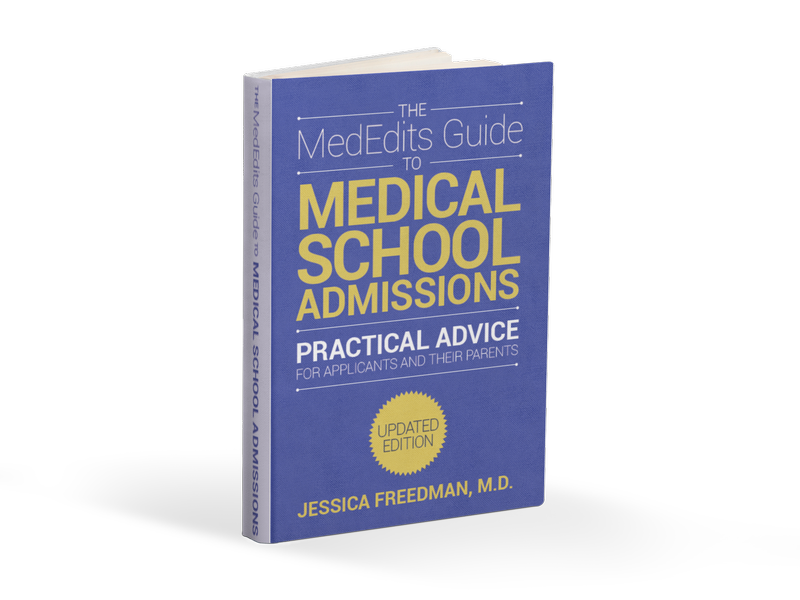 How Competitive are you for Medical School Admissions in Illinois? To determine your competitiveness for an Illinois medical school you must review the average MCATs and GPAs for accepted students as well as the medical school acceptance rates. For out of state students, it is important to pay attention to how many out of state students are interviewed and what percentage are in the entering class each year. So, how difficult is it to get accepted into an Illinois medical school? Let’s review the data. Below are the average MCAT scores and GPAs, interview rates for in state and out of state applicants, acceptance rates, percent of entering class that is in state, and tuition for all medical schools in Illinois. So, what can you do to increase your chances of getting accepted into an Illinois medical school? If you are not from Illinois, then the only school which might be completely out of reach is Southern Illinois University School of Medicine, which only accepts in state students (primarily those from southern Illinois). However, most medical schools in Illinois take a large percentage of out of state applicants. When evaluating how competitive you are, be honest with yourself. Are your MCAT and GPA close to the metrics for accepted students? If not, consider retaking your MCAT or enhancing your GPA. With so many medical colleges in Illinois, most located in or close to the vibrant city of Chicago, you are given the unique opportunity to collaborate with a network of medical students and professionals. It is no surprise that hopeful applicants often apply to a handful of Illinois schools. Assuming you have the MCAT and GPA that are waiting range for accepted students at Illinois medical schools, it is imperative that you compose thoughtful and consider application materials (application entries and personal statement) which will convince your reviewer to click the “interview” button. Also important are your secondary essays and letters of reference. In other words, while your “number” will determine if you meet thresholds for an interview, it is your written application that determines if you will be invited for an interview.